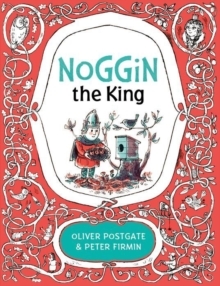 It is King Noggin's birthday and he is taking all the children in the village out on a musical boat trip. 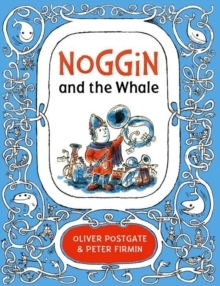 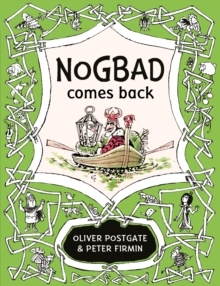 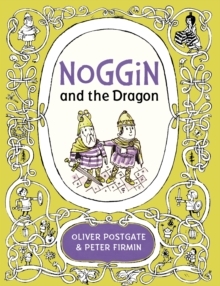 But soon an aquatic visitor interrupts the party and won't let them play - will they ever find out what it wants?Perfect for fans of Cressida Cowell's How to be a Viking, Noggin the Nog pairs Peter Firmin's charming and colourful illustrations with Oliver Postgate's inimitable storytelling to create the ideal books for newly independent readers. 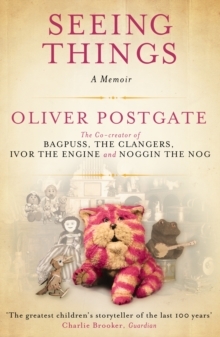 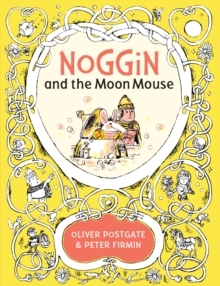 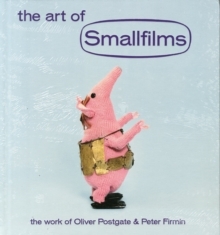 Peter Firmin partnered with Oliver Postgate to found Smallfilms in 1959 and together they went on to produce some of the BBC's best-loved television shows for children including Ivor the Engine, Noggin the Nog, Bagpuss and The Clangers - which recently returned to screens in the US and UK, narrated by William Shatner and Michael Palin.